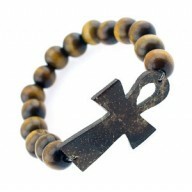 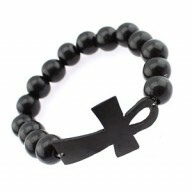 17mm stretch Ank wood .. 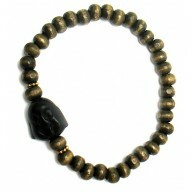 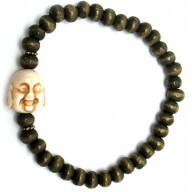 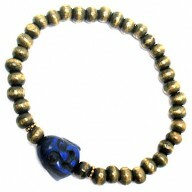 Laughing Buddha stretch bracelet 10mm wood beads In the middle is carved laughing Buddha f.. 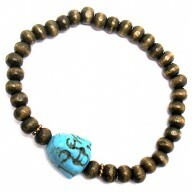 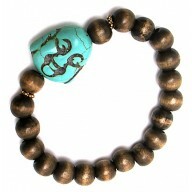 Laughing Buddha stretch bracelet 6mm wood beads In the middle is carved laughing Buddha fa..
14mm stretch wood beads ..
10mm wood beads with turquoise Stretch ..
10mm wood beads with stones Stretch ..